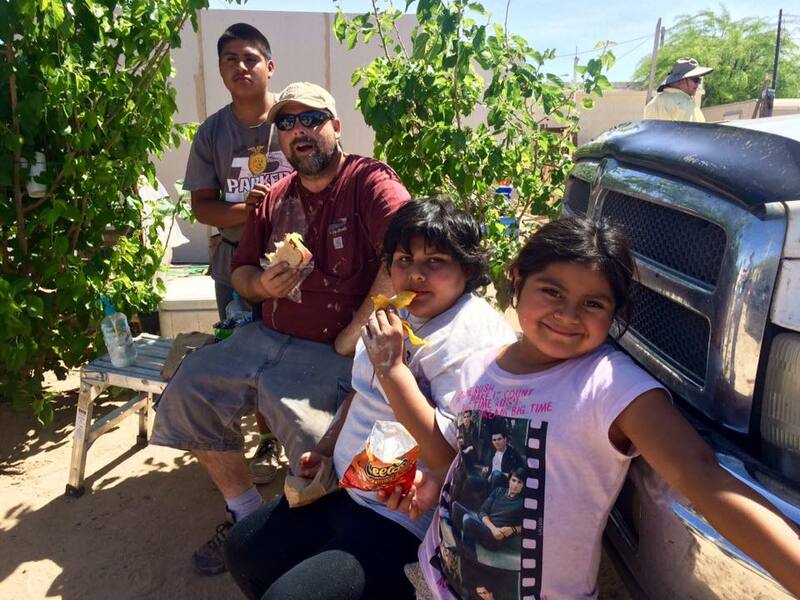 Each spring EFC builds several houses in Mexico, just across from Yuma, AZ. We call it "GAGA" for Get Away, Give Away. We've been doing this for 33 years! We're a joyous group that works hard together, travels in an old school bus, and sleeps in a local church. Mexican social service agencies select the families who will live in and own the homes. 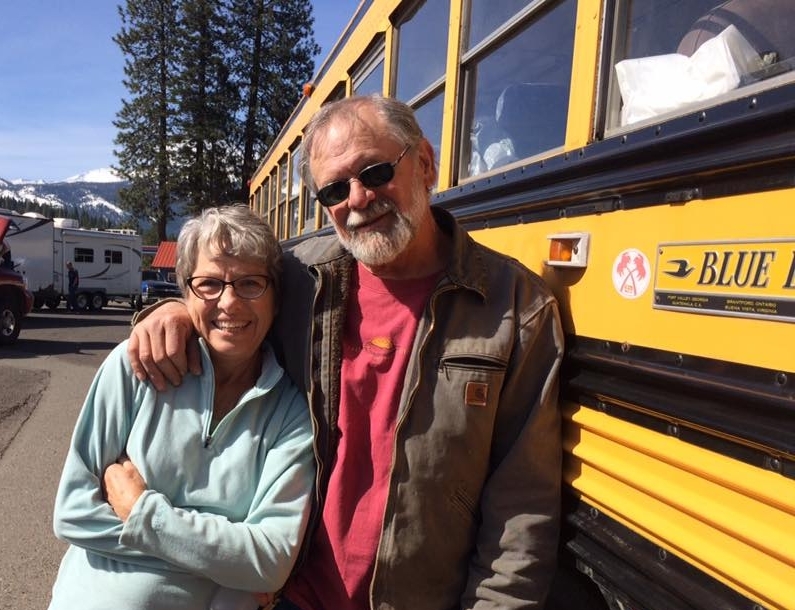 Although EFC coordinates the effort, many volunteers come from all over Oregon as well. We bring down high-quality, donated materials.